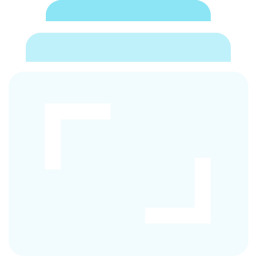 To enable app permission, tap Allow. 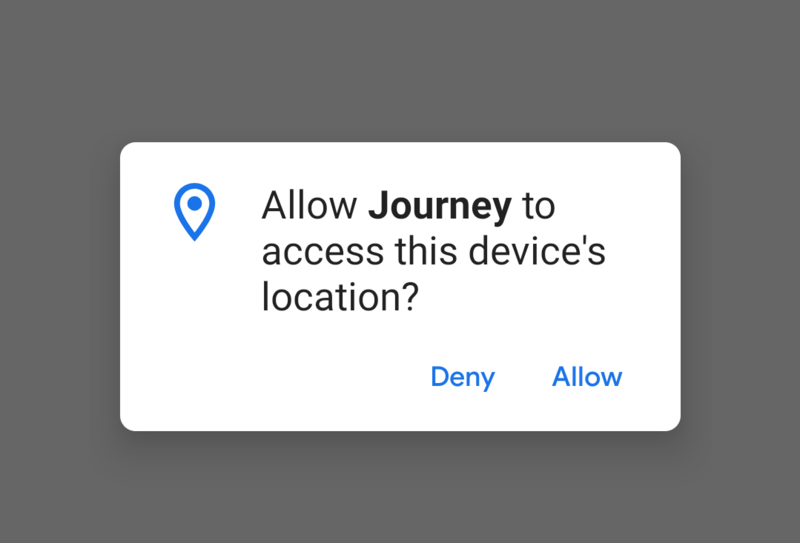 To modify app permission, go to system settings > Journey > Permissions. 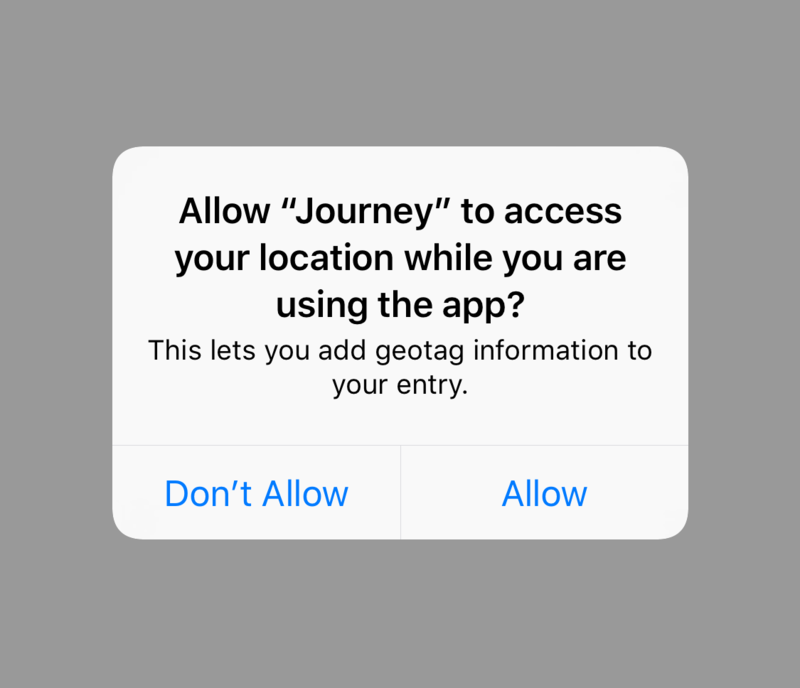 You can also enable the app permission in system Settings > Journey.